The mission of Astromaterials Research and Exploration Science Division, or ARES, is to combine scientific and engineering expertise in order to advance human space exploration, to integrate terrestrial and planetary research, and to promote successful interstellar travel by mitigating risk. 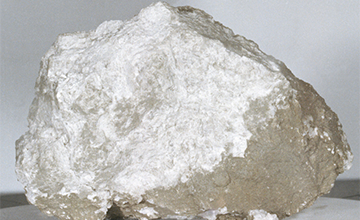 Our people are the world's leading sample scientists and we curate the most extensive collection of extraterrestrial materials on Earth. 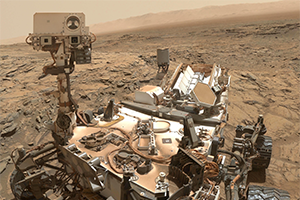 The rover's goals include an investigation of the Martian climate and geology along with assessing whether the selected field site inside Gale has ever offered environmental conditions favorable for microbial life. 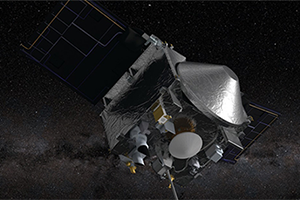 The spacecraft will rendezvous with the near-Earth Asteroid Bennu in 2020. It will collect material from the surface of the asteroid via a robotic arm and is planned to return with the samples to Earth in 2023. 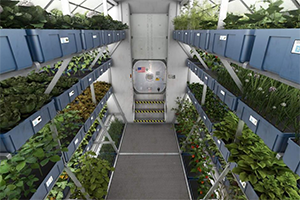 The farther humans go into deep space, the more important it will be to generate their own products with local materials, a practice called in-situ resource utilization (ISRU). Each Meteorite Sample Disk contains six different types of Meteorite samples. Each Lunar Sample Disk contains three Lunar rock and three Lunar soil (regolith) samples collected by the Apollo astronauts. 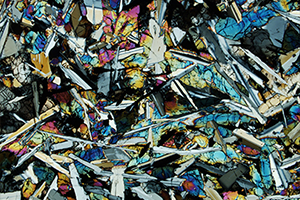 Twelve polished thin sections of samples from either the Lunar or Meteorite collections are provided to colleges and universities that offer curriculums in the geosciences. 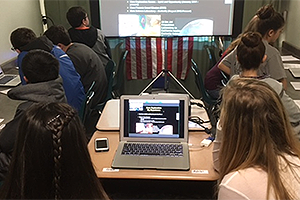 Our interactive webinars are designed to connect educator-led student groups in formal and/or informal classroom environments with Subject Matter Experts to generate interest, excitement, and awareness of NASA science. 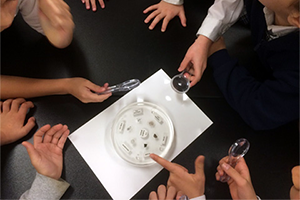 This program is designed to motivate middle and high school students to develop a greater interest in Science, Math, Engineering, and Technology (STEM) related subjects. 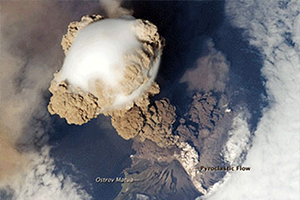 The Astromaterials Newsletter is now available! The Astromaterials Newsletter is a bi-annual publication produced by the Astromaterials Acquisition and Curation Office at NASA Johnson Space Center to inform the sample science community about updates to our policies, collections, and available samples. In particular, the newsletter will be our new and exclusive mechanism for announcing new samples or new sample opportunities available to the community across all of our collections.